Fire Place Cabinets, Bookcases, And Mantle. 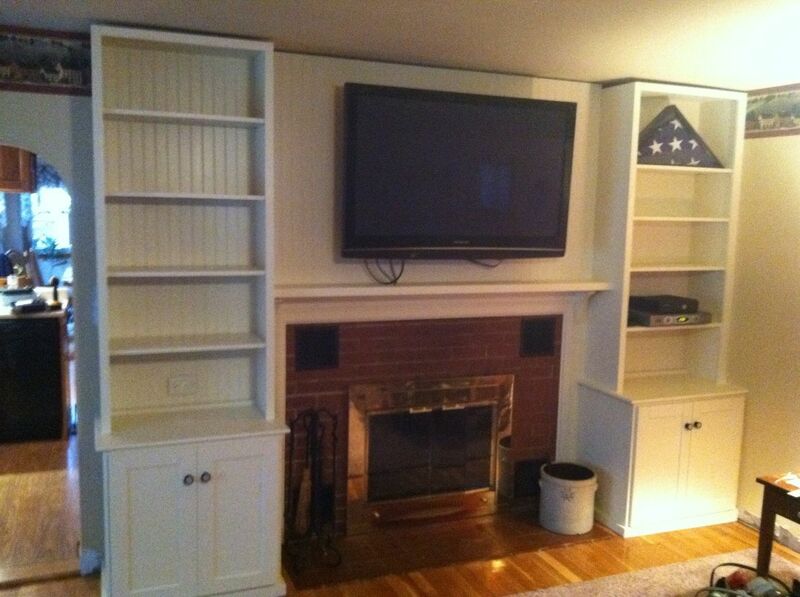 I was able to add these two beautiful built in bookcase cabinets to either side of the fire place. I also crafted a new mantle and trimmed the fire place.